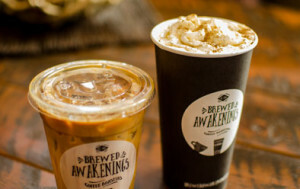 Brewed Awakenings’ locations across Vancouver, Washington, Portland, Sunriver and Bend Oregon have been turning customers into regulars with professional baristas brewing up their in-house craft-roasted beans for decades. 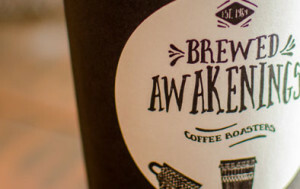 Since 1989 patrons have been quietly discovering the finer side of coffee at the blossoming region-wide locations, which all feature fantastic coffee brewed from beans clearly roasted by the hand of an artisan. 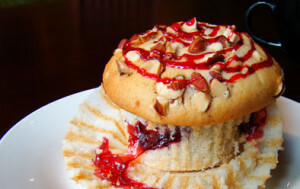 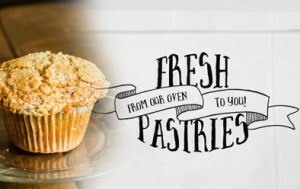 personal recipes that get baked each early morning and end up fresh at every location just as the doors open.